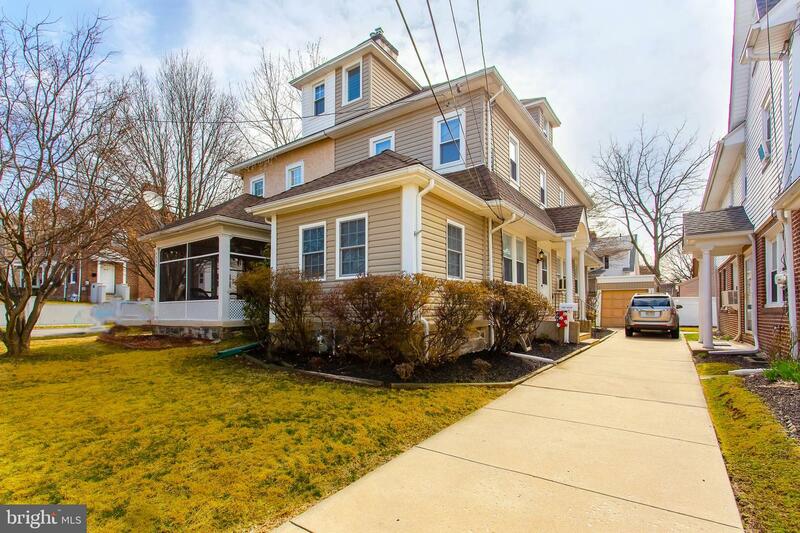 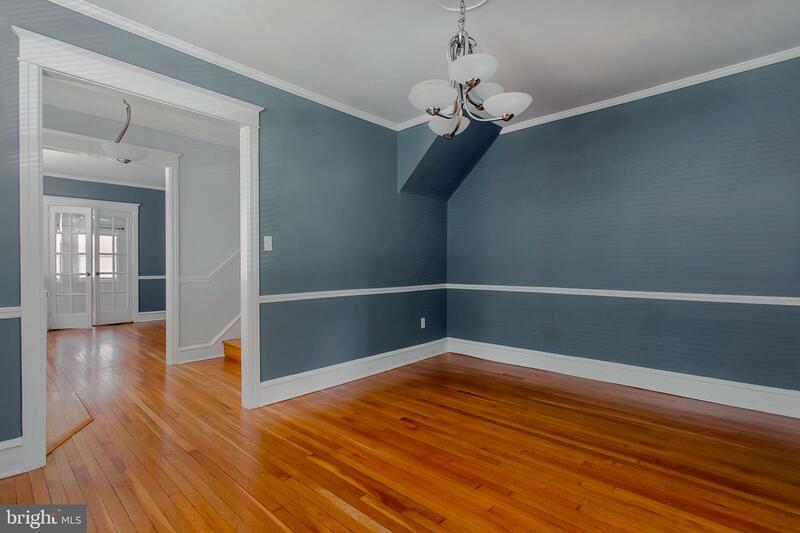 A Beautiful 3 story Drexel Hill twin with great curb appeal! 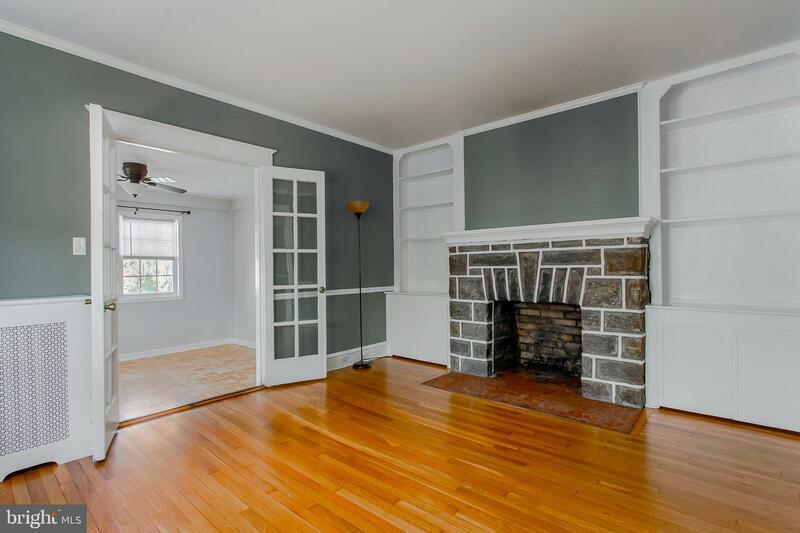 The 1st Floor: features a front Den, French Doors to a formal LR w/stone fireplace; formal Dining room and a gorgeously updated Kitchen. 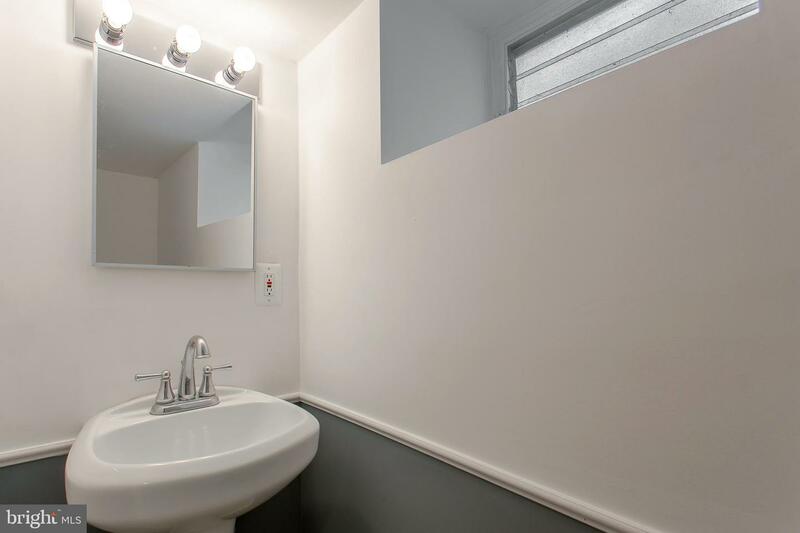 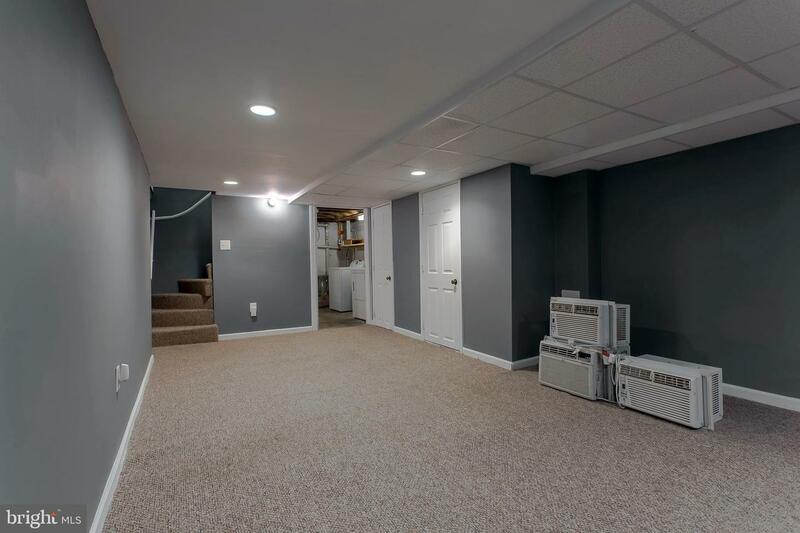 Lower Level: finished basement featuring a separate laundry room, and half bath, 6-panel doors, recessed lighting and new electrical service (2008). 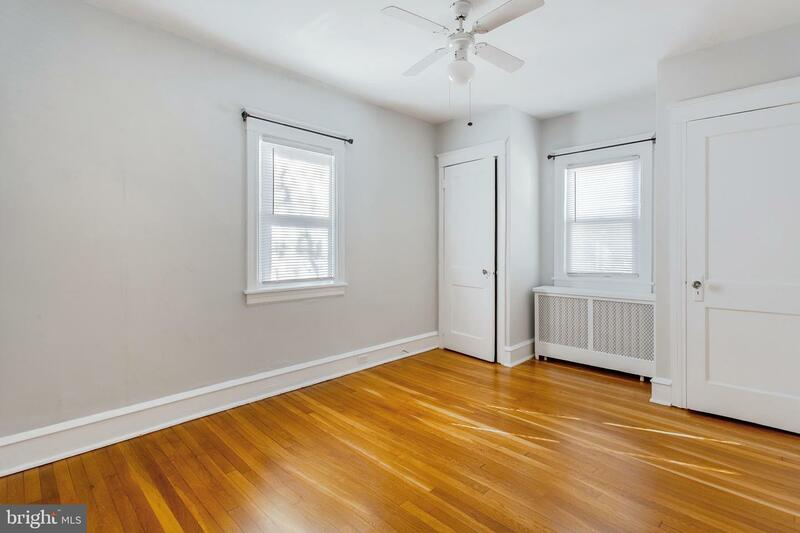 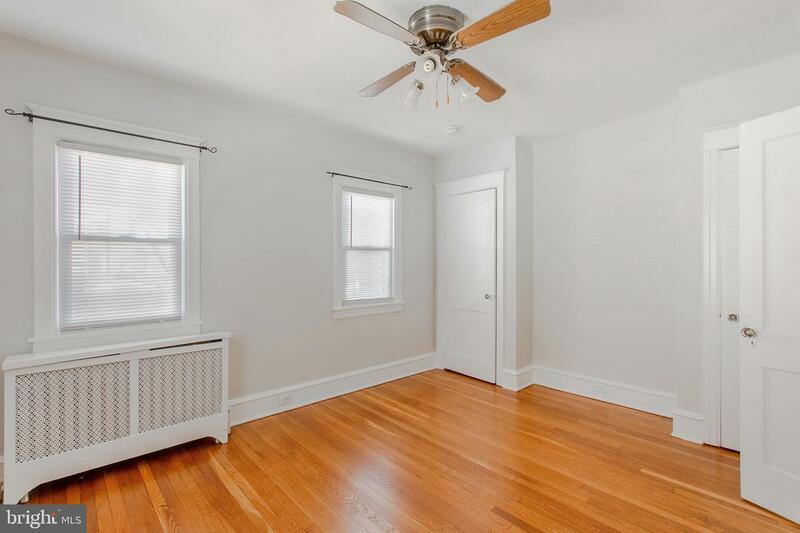 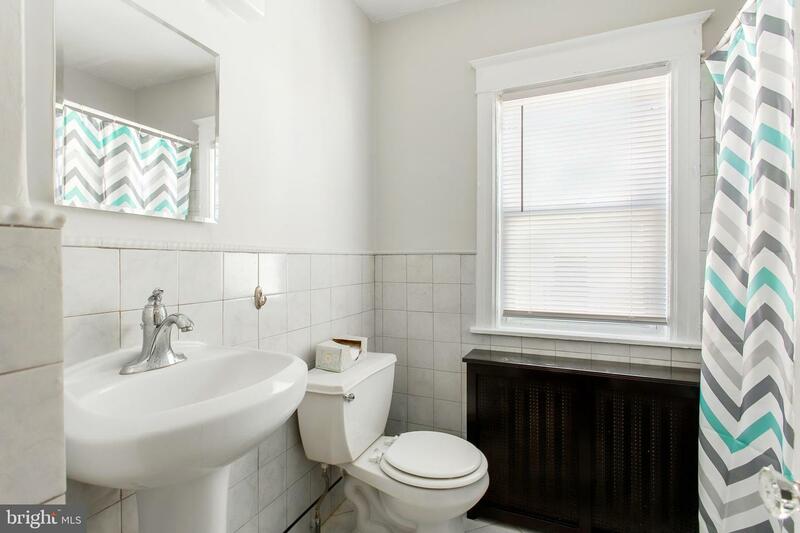 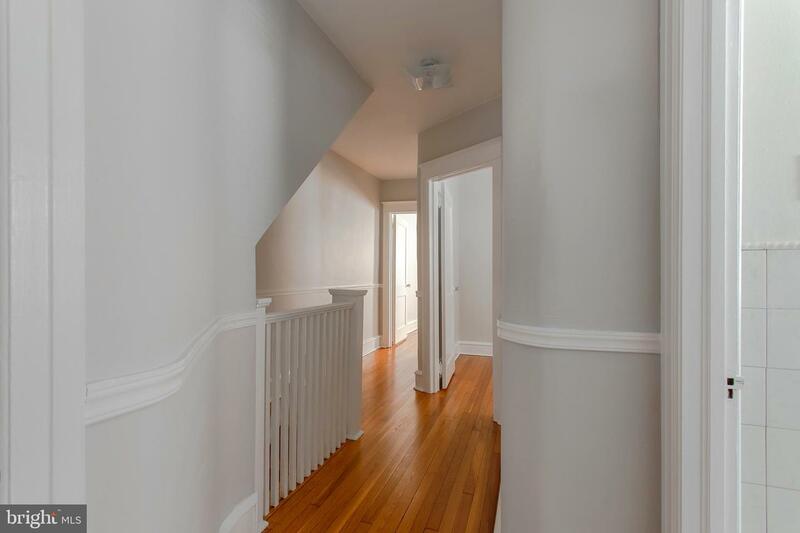 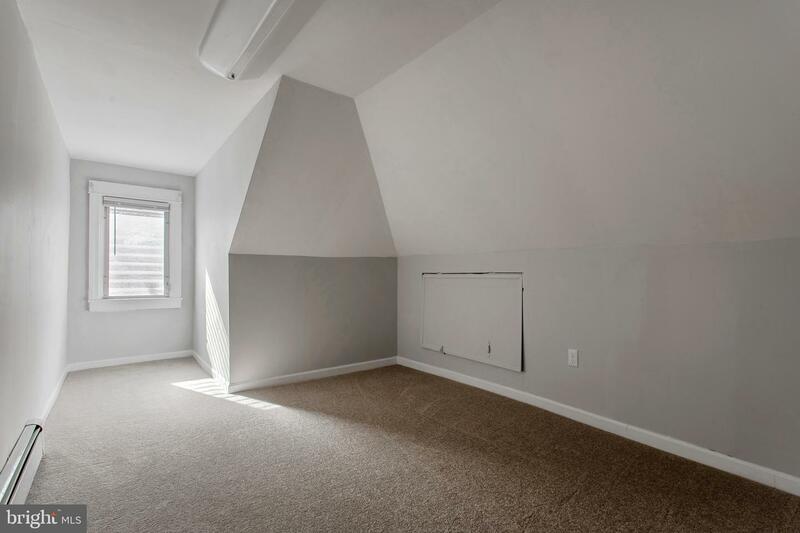 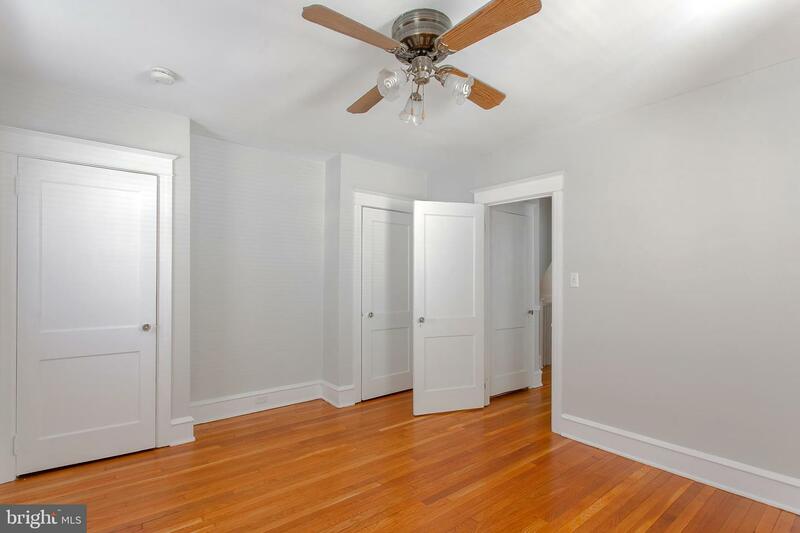 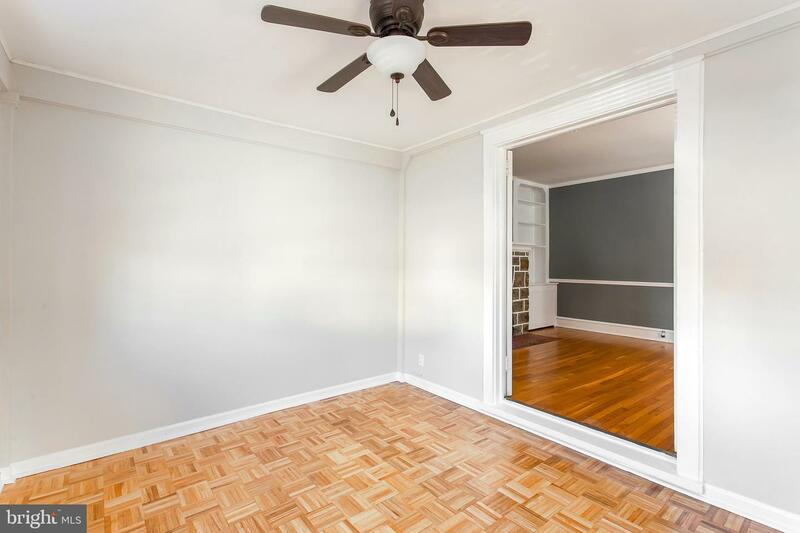 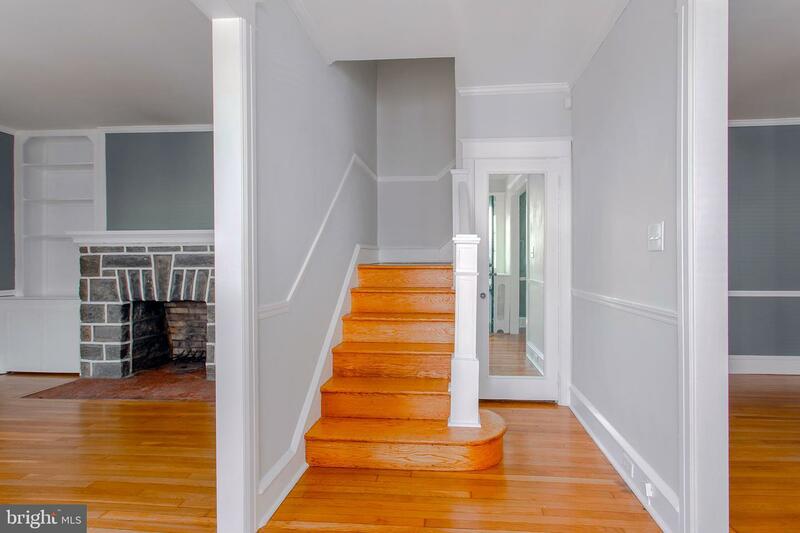 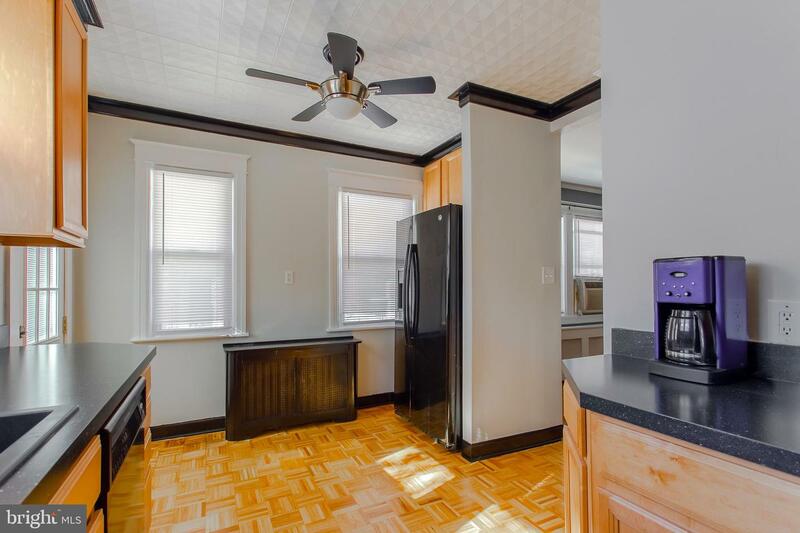 2nd floor: 3 large bedrooms, an updated full bath (2009), hardwood floors; 3rd floor: a 4th bedroom which is heated; and a separate finished room which could be used as an additional bedroom, office, craft/workshop. 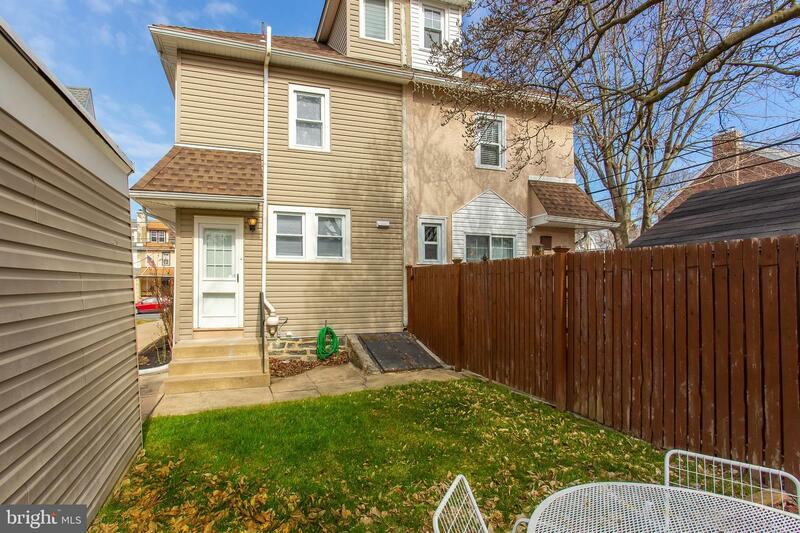 Exterior is maintenance free with newer taupe vinyl siding (2007); newer roof (2007), 1 car garage (2007), well maintained yard and lovely landscaping! 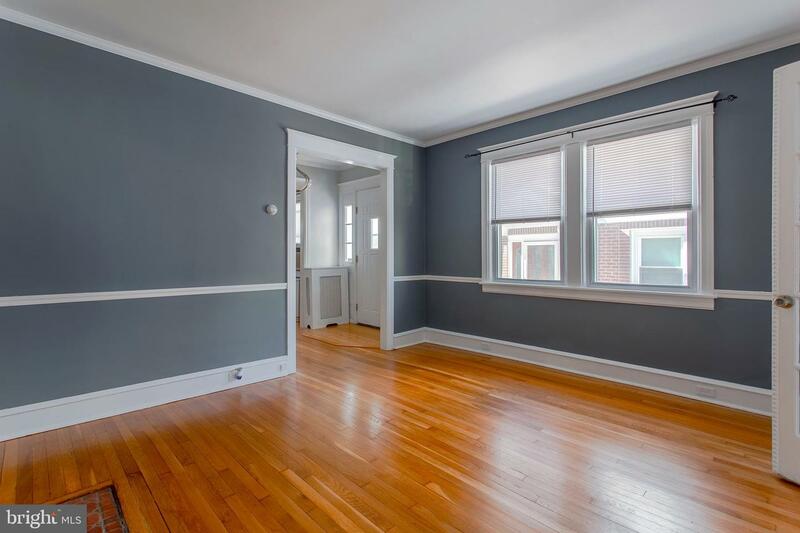 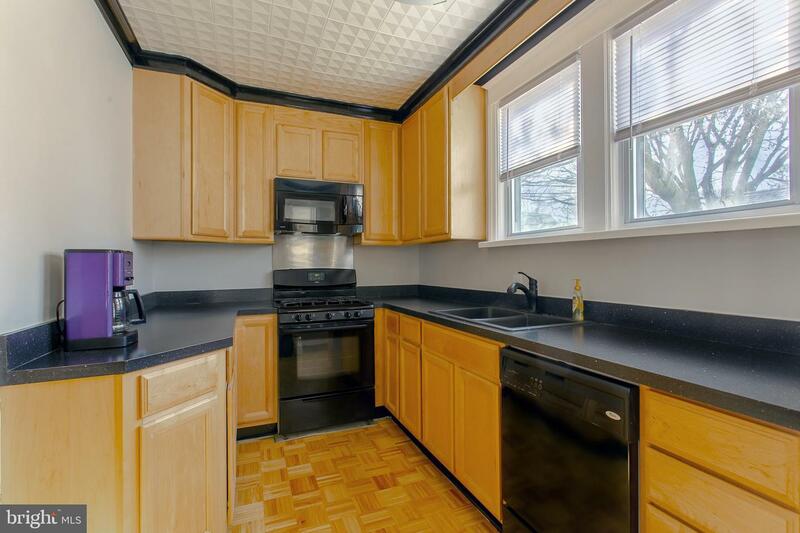 The seller has done a great job at updating this gorgeous home. 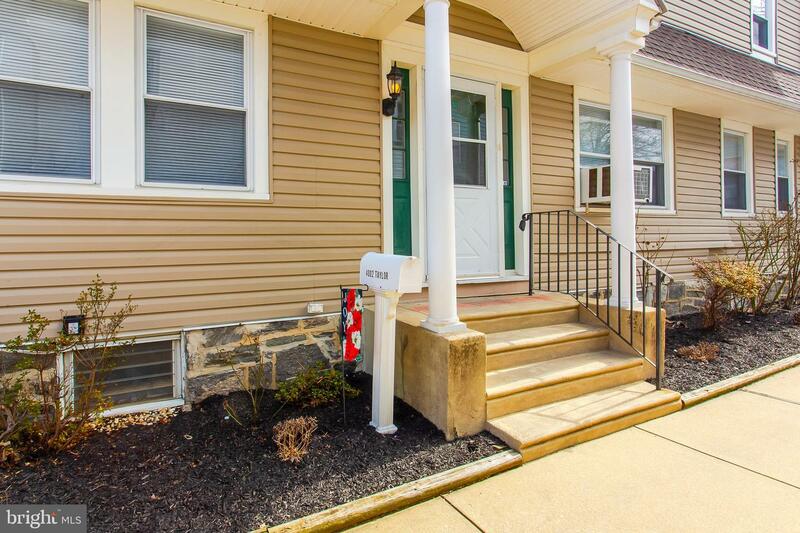 Offering a ton of space and great location this home is a great buy!